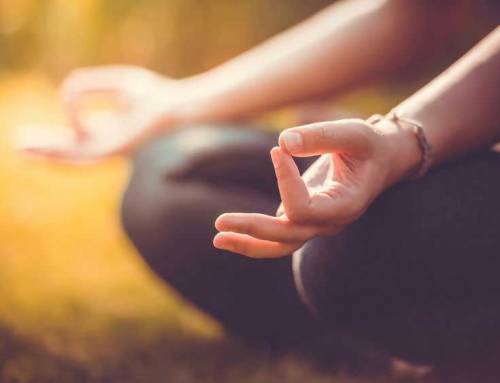 Going on a yoga retreat can make a huge, positive impact on your life, especially if you do it in an environment that is peaceful, calming, and conducive for meditation. Are you planning a holiday soon? 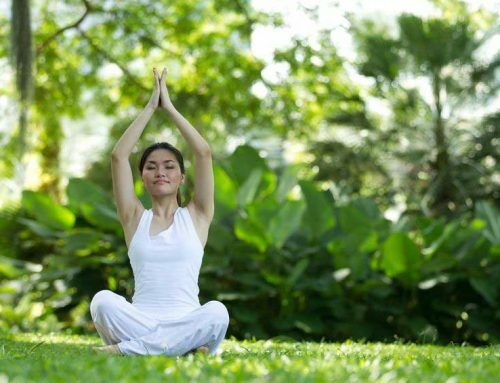 Consider heading to a yoga retreat in Chiang Mai. 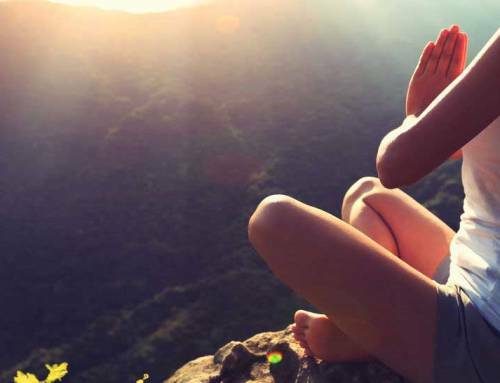 There are many benefits to going on a yoga retreat. First, it can help you see yourself and the world from a new perspective. 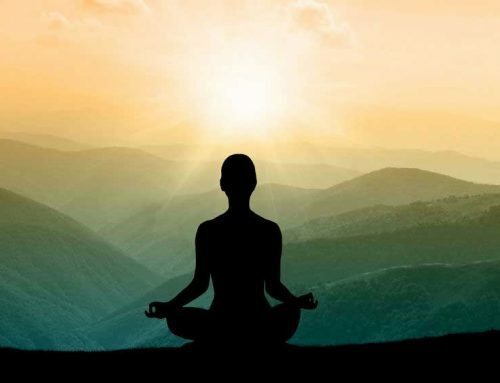 It also allows you to learn meditation skills that you can take back home with you. If you have tried setting aside a couple of minutes to meditate at home, you probably know how hard it is to actually concentrate when you have a lot of things (deadlines, reminders, etc.) going on in your mind. A retreat will give you an extended period of free time that will let you focus on quietening your thoughts. In a yoga retreat in a beautiful place like Chiang Mai, you will be able to get away from stresses of your daily reality and truly relax. Going to a resort that is specifically designed for relaxation will allow you to distance yourself from your worries and see your life from a different perspective. You will likewise get to eat healthy meals without having to prepare them for yourself. 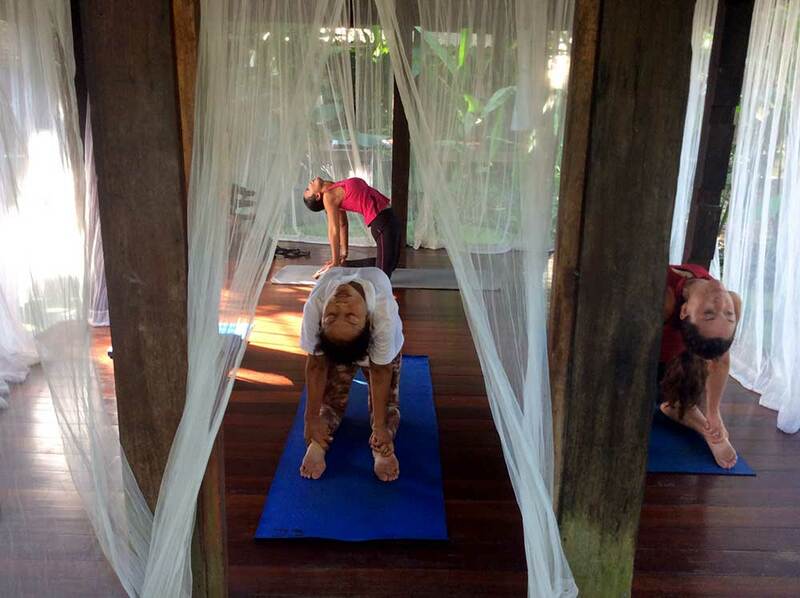 Look for yoga retreat packages that are all-inclusive (where meals will be provided for you). One of the best places where you can experience a life-changing yoga retreat is in Chiang Mai, which is located in northern Thailand. Aside from being able to relax, you will also have the opportunity to explore the diverse and wonderful attractions in and around the city. It has over 200 golden temples in it, exotic food markets and street food stalls as well as the mighty Ping River running through it. A short drive to the north is the Mae Sa Valley, which is an outdoor playground in the mountains with a variety of attractions and activities to suit all visitors. Going on a yoga retreat while enjoying Chiang Mai’s tourist spots will be easier if you stay in a spa resort like Ban Sabai Village. This world-class resort is ideally located in peaceful surroundings yet a short shuttle bus trip to the city center. Being to the north it is also just a few minutes’ drive away from Chiang Mai’s major tourist attractions. Check out Ban Sabai Village resort and spa now and choose from their comprehensive yoga retreat packages.